Coupons and Cash Back Offers on Phone and Internet. Grab cashback offers along with discounts on the latest phones, accessories, gadgets, wearable, cases and protectors, data plan, etc. 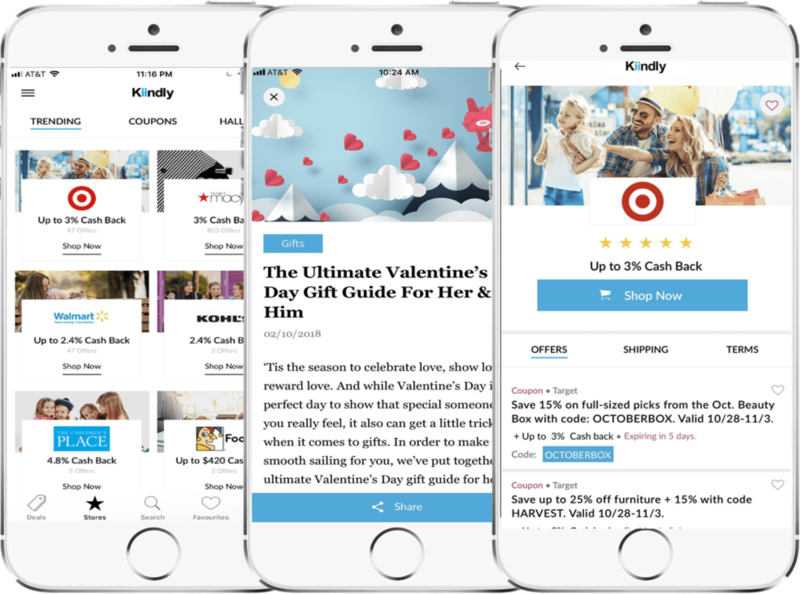 Kiindly is among the leading online deals websites that make staying connected, productive and entertained more affordable. Partnering with leading technology manufacturers, retailers and Internet service providers, including Verizon, US Cellular, T Mobile, Cellular Outfitter, to name a few, we provide you with limitless options. Our subscribers stay apprised of the online promo codes and make benefit of the latest technology releases. Invest in the right products by comparing features, specifications, usability and benefits.